Hand-made, Custom-crafted jewelry in Lynchburg, VA. 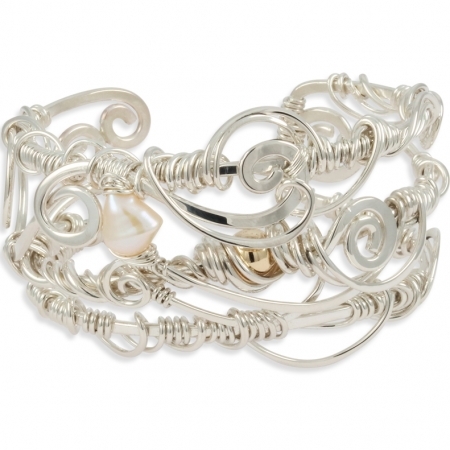 Specializing in wire-crafted jewelry and wrap-around style. Beautifully designed & crafted silver rings, bracelets, pendants and more! Fairly priced; Heirloom quality.